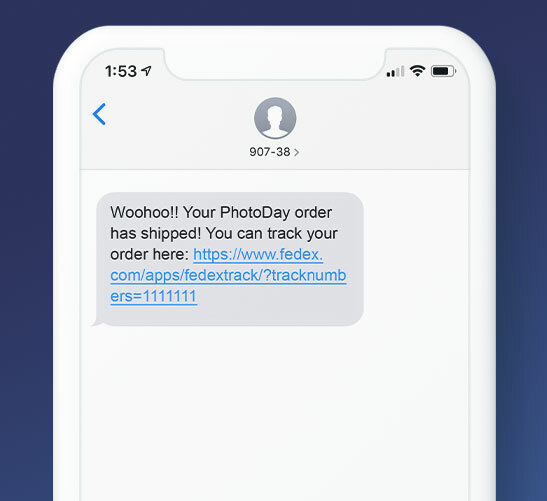 How do I order my photos? Take a look at our guide here! Or, just take a look at the process laid out, step by step, below! 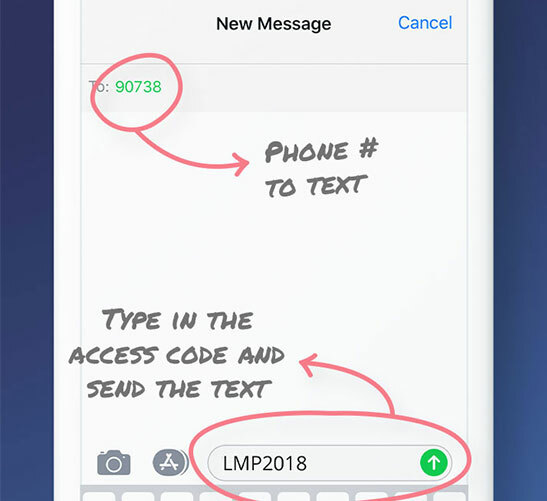 Text the unique access code to 90738, and we'll share everything you need to know about your child's picture day. 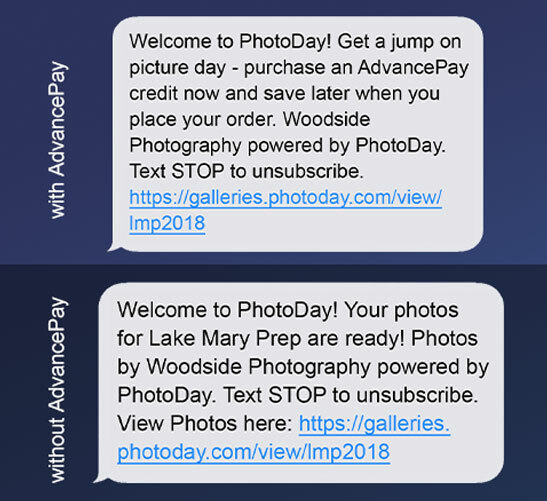 Before picture day, you'll get a text from us with a link to purchase an AdvancePay credit. If your studio isn't using AdvancePay, you'll get a link to the photo gallery. Skip to Step 7! 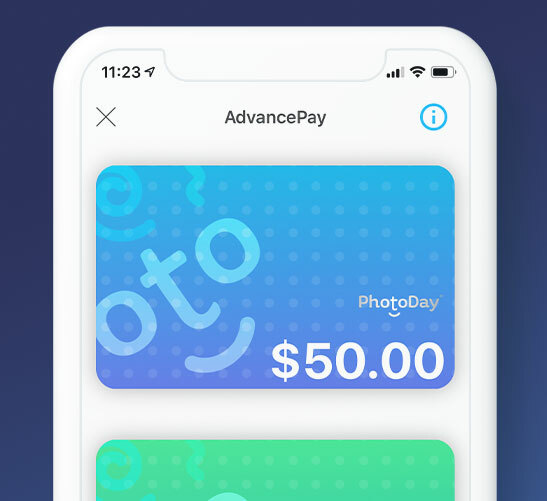 You can purchase an AdvancePay credit to apply to your order after your photos are ready. Your AdvancePay credit will be securely tracked using your mobile phone number. 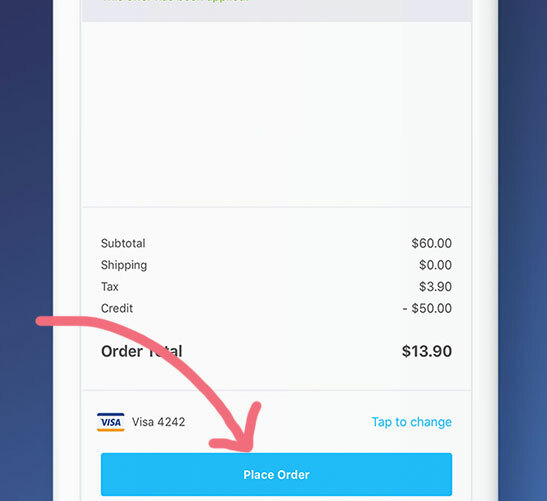 When it's time to place your order, you'll enter your phone number to apply the credit. Once you've purchased an AdvancePay credit, you'll get a text confirmation letting you know we'll update you when your pictures are ready to purchase. 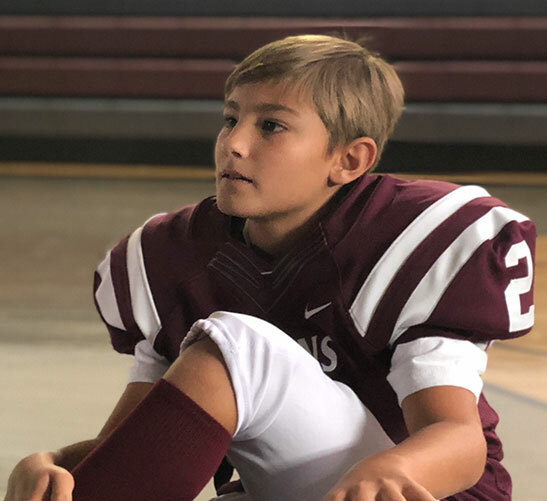 On picture day, you don't need to worry about anything other than making sure your child is there on time and picture-ready! When it's time to view your photos, you'll get a text with a link to the photo gallery. 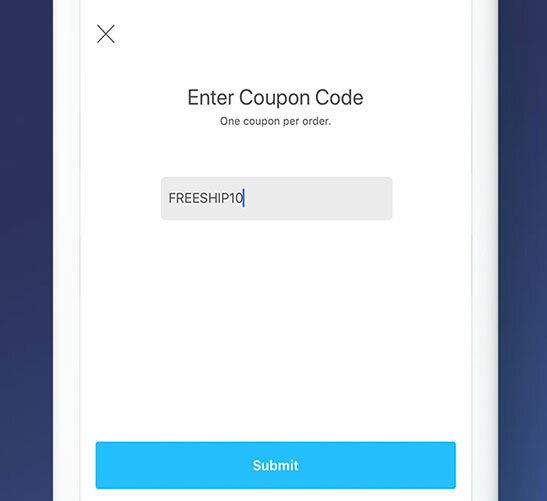 You'll be reminded of your AdvancePay credit and any applicable coupon codes. 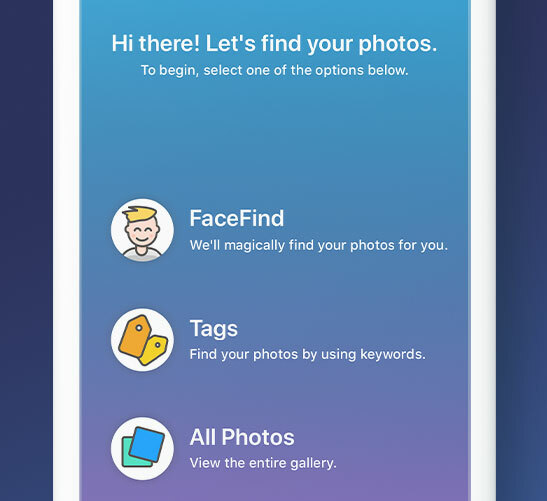 Quickly find your photos. Narrow down the gallery using FaceFind or tags. Or view them all! Choose all your favorite photos. 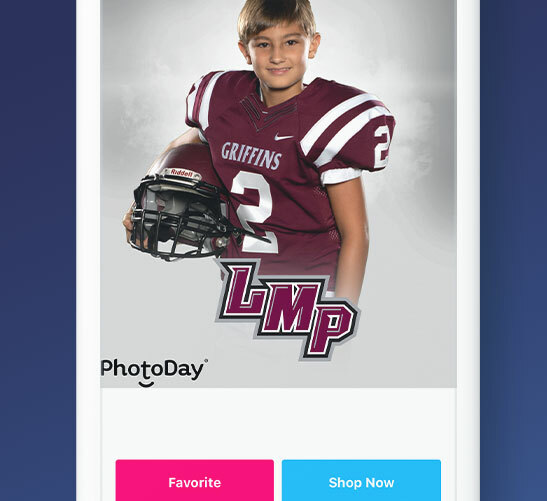 PhotoDay is super flexible so you can include different photos in the same product package. Pick from a catalog of professional photo products - carefully chosen by your photographer! 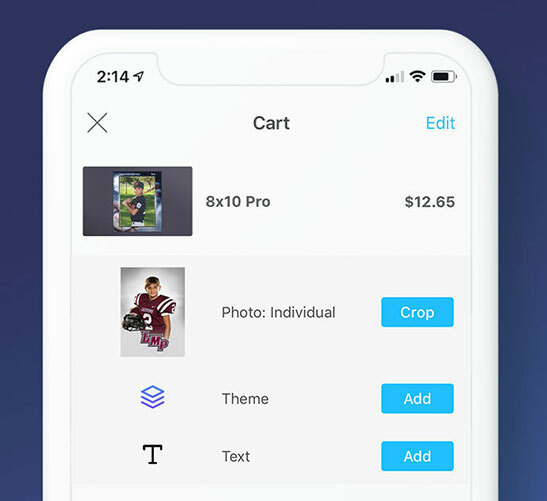 Review the cart and customize the products. 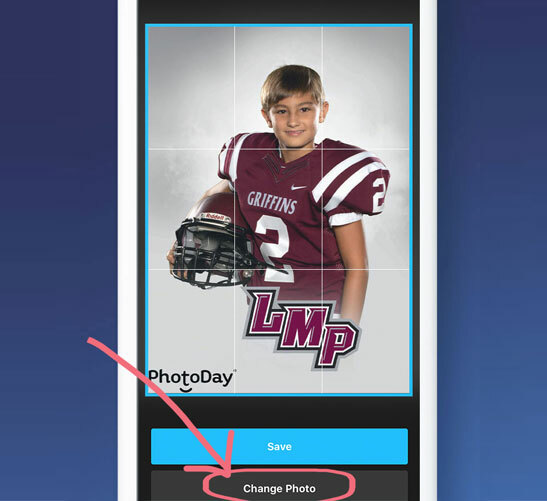 You can crop photos as well as add themes and text where indicated. 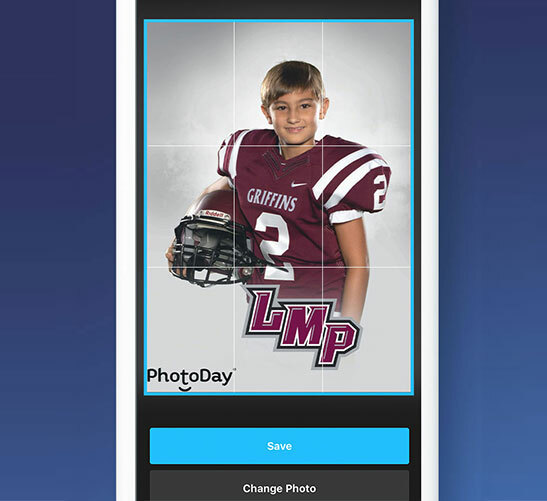 Cropping photos is quicker than ever because smart-crop remembers how you crop each photo. 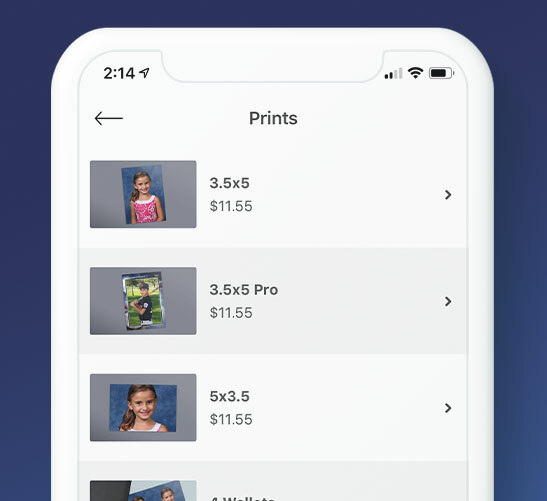 You also have the option of switching out and adding photos to products that are already in your cart. 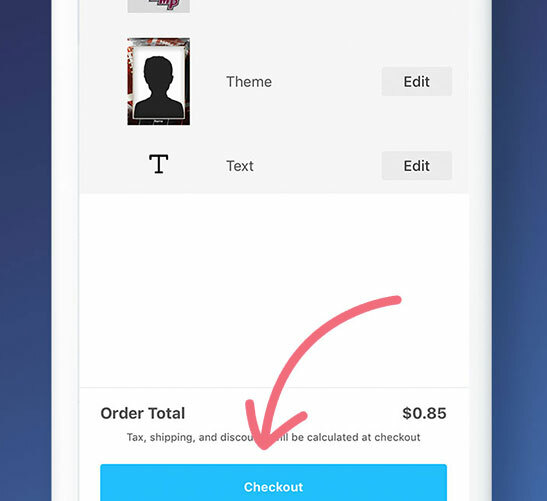 Once your products are ready, you'll be able to click the Checkout button to continue completing your order. 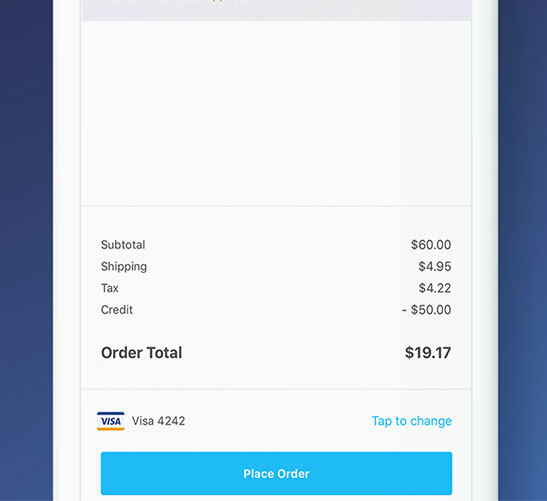 If you've purchased an AdvancePay credit, you'll see the credit amount subtracted from the total at checkout. If you have been provided an offer code, such as for free shipping or a discount, you can enter that here too for extra savings! Once all that's done, hit "Place Order', then sit back and relax! 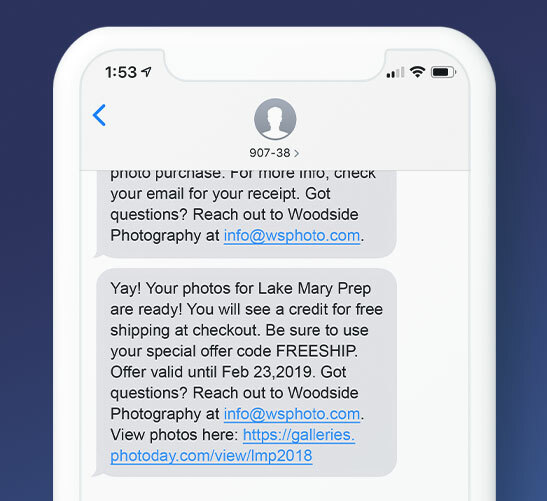 We'll let you know when your order has shipped via text. Happy shopping!